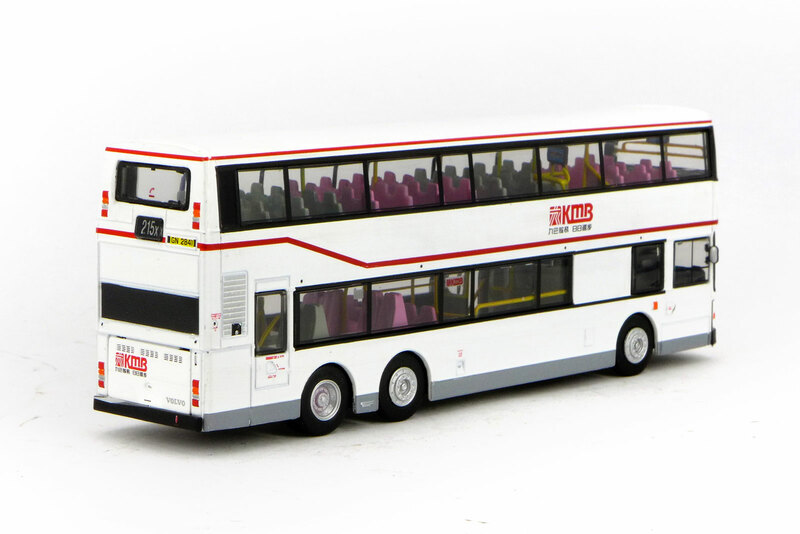 The model - Almost a year after the previous double release of this casting, two further models were issued on 26th August 2014. 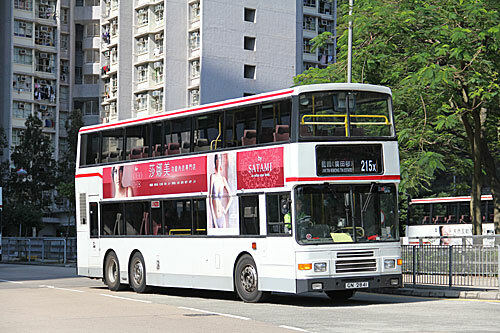 The second features sister vehicle 3AV56 (DW11306). 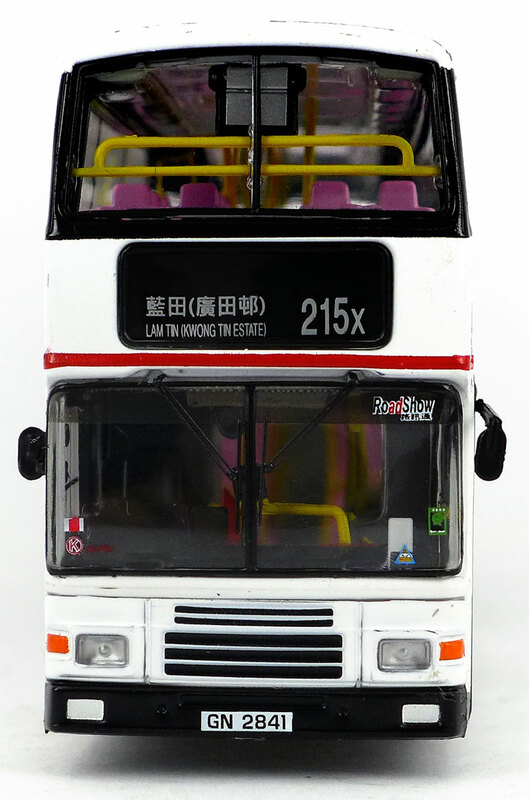 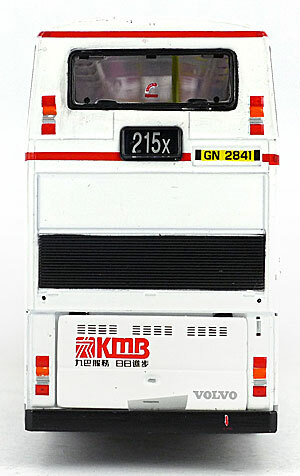 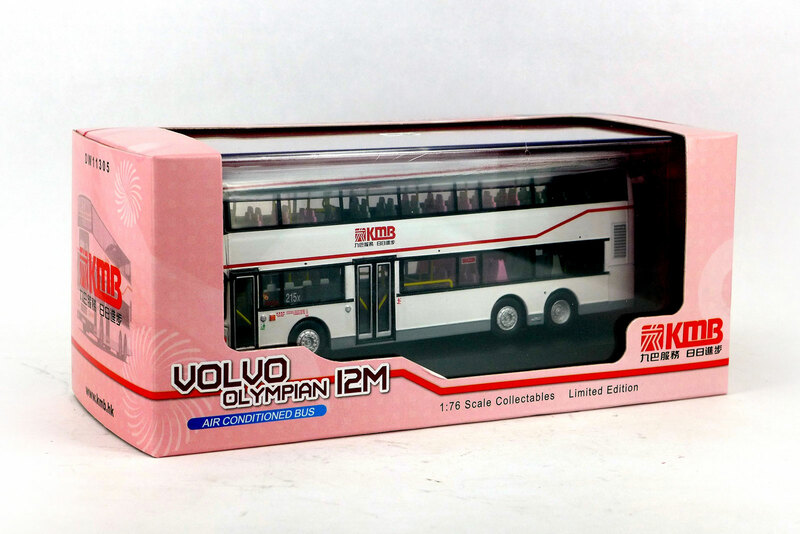 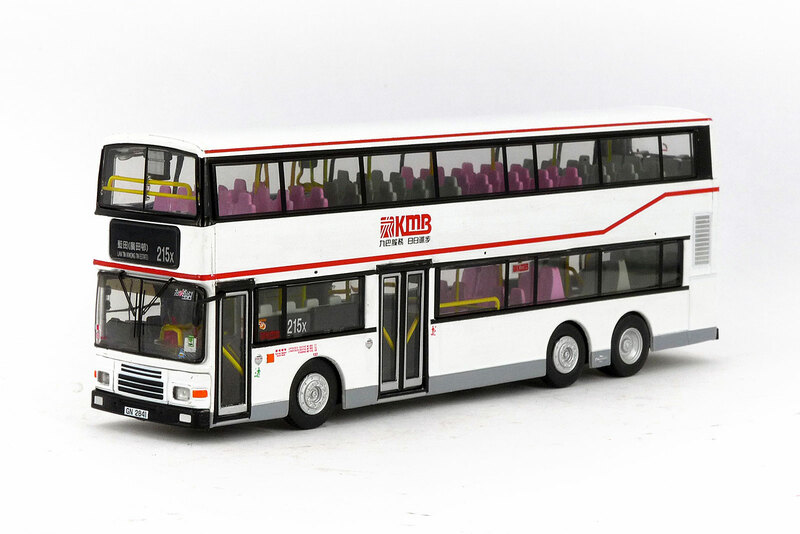 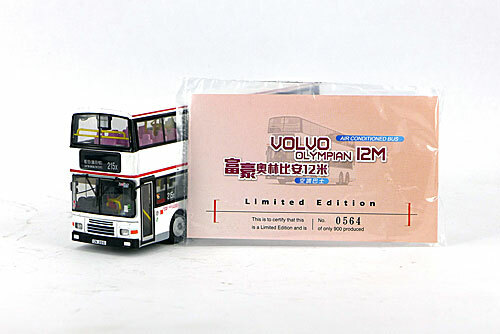 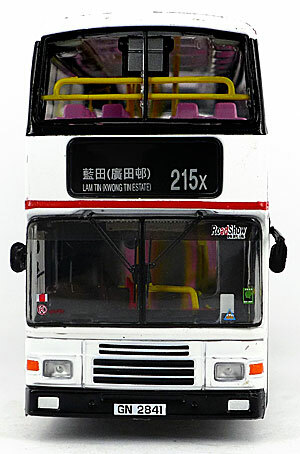 The bus - Kowloon Motor Bus introduced 348 12 metre air-conditioned Volvo Olympians (3AV class) into its fleet from 1994 to 1998 to enhance the quality of its bus services. 3AV55 was one of the second batch of 70 which entered service between September 1995 and January 1996.